Mark is heading back to the States today for a conference. He'll do all sorts of professional stuff and catch up with friends at the conference, and even get to visit some family while he's there. Here at home, Little Man and I have already implemented "one grownup survival mode," meaning we use as few dishes as possible and try to keep the peace as much as possible since we've got a week ahead of us. But while Mark is away I keep reminding myself that the benefit of this conference for Little Man and I is that I've asked Mark to pick up some goodies that we can't get here - which leads me to today's post, my top 5 expat goodies. "Bunny Crackers" are the only food item from the US that Little Man still asks for on a regular basis. And I can't blame him since they're delicious. I hope the first person who fused cheddar into cracker form was given some sort of medal - because this snack is nothing short of genius. In the States, I would buy Cheddar Bunnies for me and Mark as much as I would buy them for Little Man, and since I have no problem with the irony of "organic junk food" I will continue to happily munch on these until I'm full. And when Annie's bunnies are hard to come by, Goldfish are the next best thing. Because, y'know - cheddar and cracker fusion. I've written about my love of the white gold that is ranch dressing before, and it's a well placed affection. 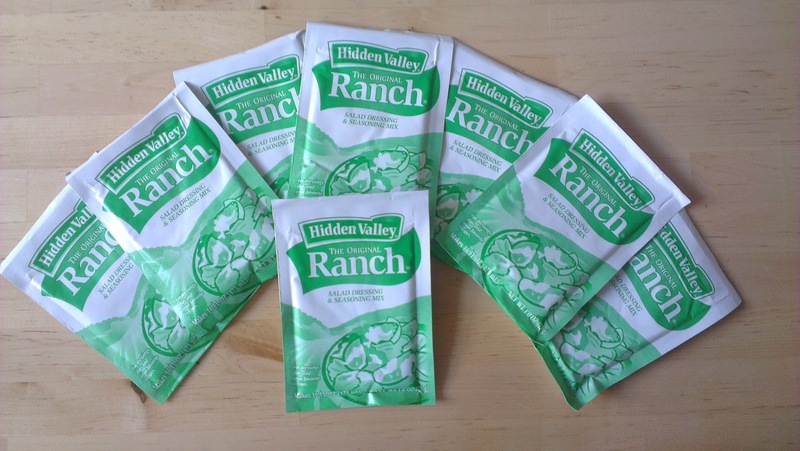 While bottles of ranch dressing would get heavy awfully quick, the convenient seasoning packets are small, light, and easy to pack. And since I add the additional ingredients anyway, I can make the tangier version we love so much with some creme fresh added into the mix. With some ranch packets around vegetables, pizza, sandwiches, and other food options are made even tastier. This is the only thing I have found that keeps my face in check. Without it, things get rather ugly. When we've had visitors, I ask them to bring me a bottle or two. When we came home from the States after Christmas, I brought back 3 bottles with me. I plan to bring just as many back again next trip. It's either that or walk around with cherry tomatoes all over my face. At this time last year, I didn't care about the over the counter cold medicines from the States. Then, through March, I was so sick with such a bad cough that a doctor confirmed I had likely broken 2 ribs, and I never had a third likely break checked out because there was nothing to do about it anyway. 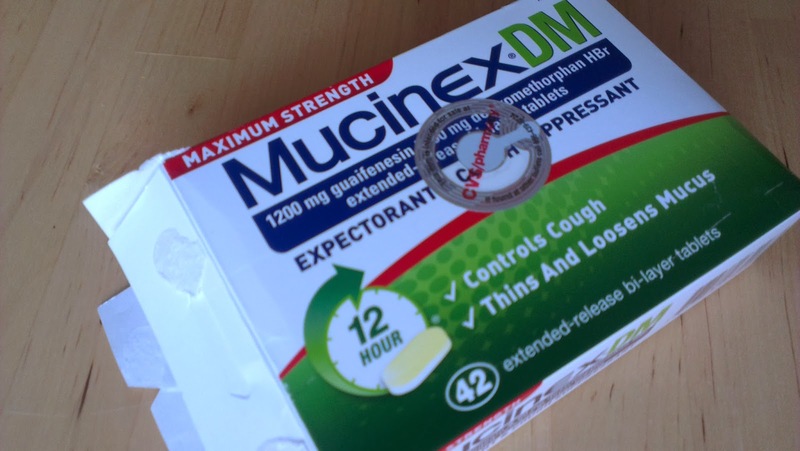 I'd like to avoid that again if possible, so now I will gladly turn to small doses of OTC medicines to keep things from getting that crazy again. Yeesh. 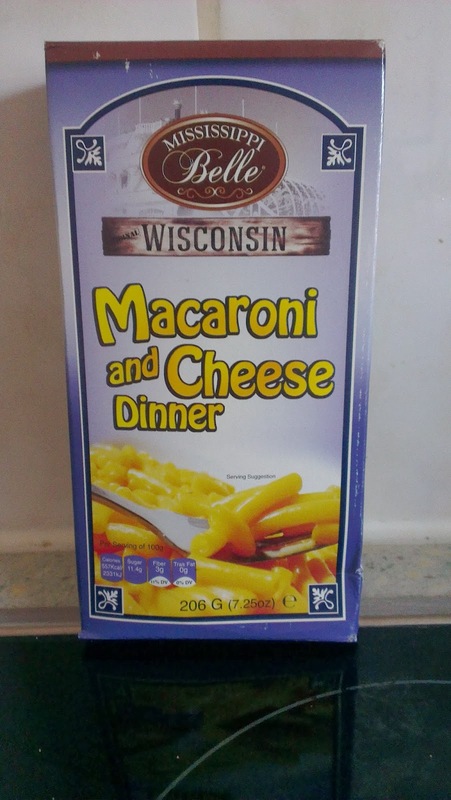 At first, I didn't really miss mac 'n' cheese for the taste, only for the convenience of something easy for dinner when it was just me and Little Man. A few months ago an expat friend told me that one of the little Asian groceries in Tilburg had some in stock (pictured here) and I went and bought a box. I couldn't believe that I hadn't missed it before then - it was delicious. So now I'll occasionally treat us to a box, and while it's not my favorite brand, I still have to remind myself to slow down and savor instead of shoveling it in. These are my top favorite items from the States, and I will pack some up every time we return. Because there are some things that you really don't want to go without. What are your favorite "goodies" from back home? I'm not an expat but it was interesting to see this list and another one recently of what goodies people miss from the USA. 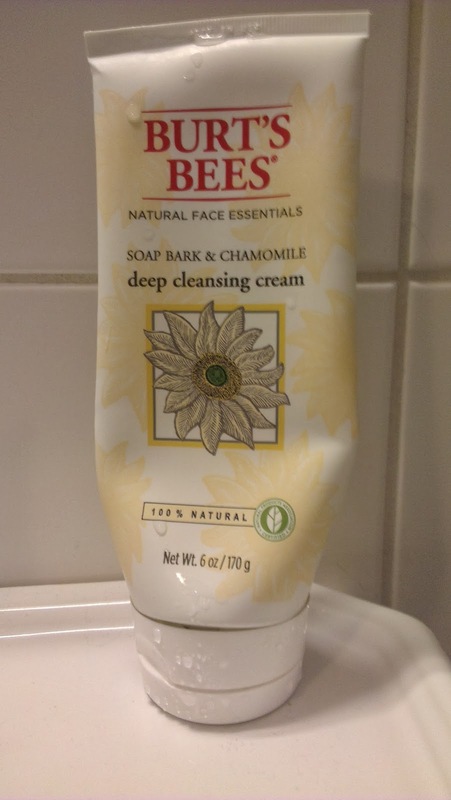 I love Burt's Bees anything and use that same soap. I'd stock up too on ranch dressing. Great to virtually meet you guys. It's a painful decision - use them now or save them? But you don't want to save them too long and then binge on ranch, lol. I'll have to send you my recipe for stuffing. It's not as fast or easy as Stove Top, but it's pretty easy to do and delicious! You've got it! 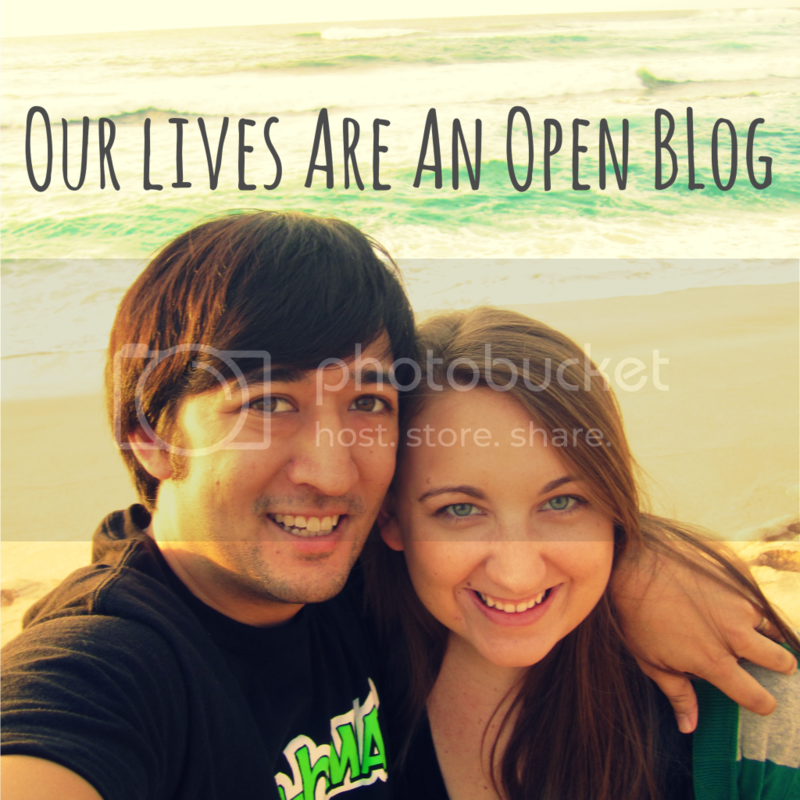 I've got to dig up the link and then I'll email it to you!